As one of the largest distributers of solar equipment in Michigan, we are able to offer premier pricing. We offer inclusive rates starting at $2/Watt for equipment (includes mounting hardware) for the DIY'er and $4/Watt installed. Worry free, with our team of highly skilled individuals, you're in good hands! As with any large investment there are risks. No need to worry because all of our panels come with a minimum 25 year warranty. Help save our planet and say goodbye to your monthly energy bill For good. Why pay the electrical company when they will pay you? 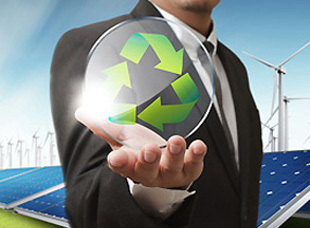 With solar energy you can eradicate your bill and be paid for surplus energy produced. Until Dec 31st, 2016 the federal government is offering a 30% rebate incentive on all solar equipment & installation costs. Not only is their incentives from the federal government, ask us about other grants and incentives you are elgible for to reduce your cost. Michigan Solar Energy LLC was founded in 2015 and is a Michigan based company. Our vision is not to only provide equipment to the "Do it Yourself" installers, but to change your life by giving you energy independence. With fossil fuels becoming scarce and carbon pollution on the rise, a simple change will save you money and better our planet. 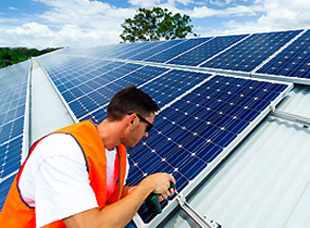 MSE LLC is the leader in residential, commerical, solar installations, & equipment. Licensed & insured friendly installers to help you every step of the way. Free consultations and friendly online support for all DIY applications. Join Our team and help change the planet. NorthStar Ultra High Performance Batteries deliver superior cranking, unrivaled cycling, faster recharge. The Lithium Iron Phosphate battery is the ultimate in weight versus power technology.